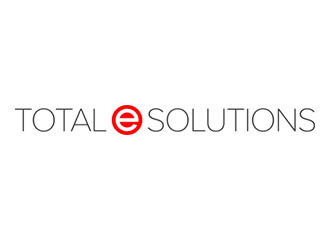 A Northern based vehicle manufacturer utilised Total e Solutions competitively priced consulting services for Infor’s System 21 Aurora Financials. A key stage of the project was the review of the AFI rules defined for Sales Order Processing and Inventory Management modules of Infor’s System 21 Aurora. As the UK’s largest independent supplier of Infor’s System 21 Aurora services, Total e Solutions has a wealth of experience in this field.